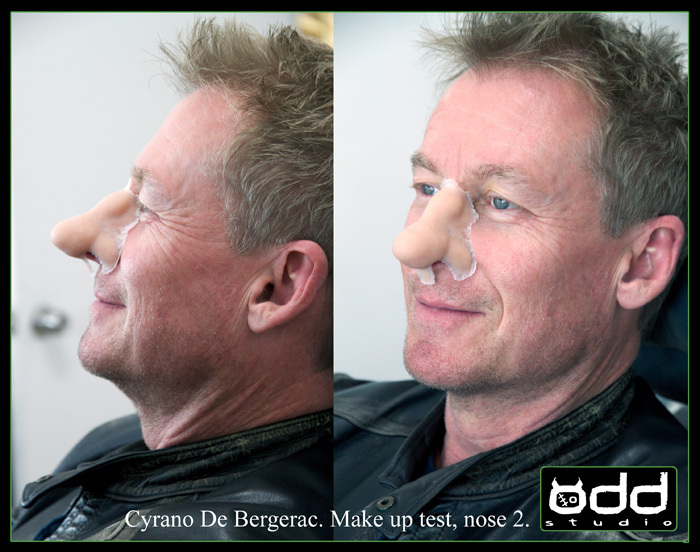 Odd Studio | Cyrano De Bergerac. 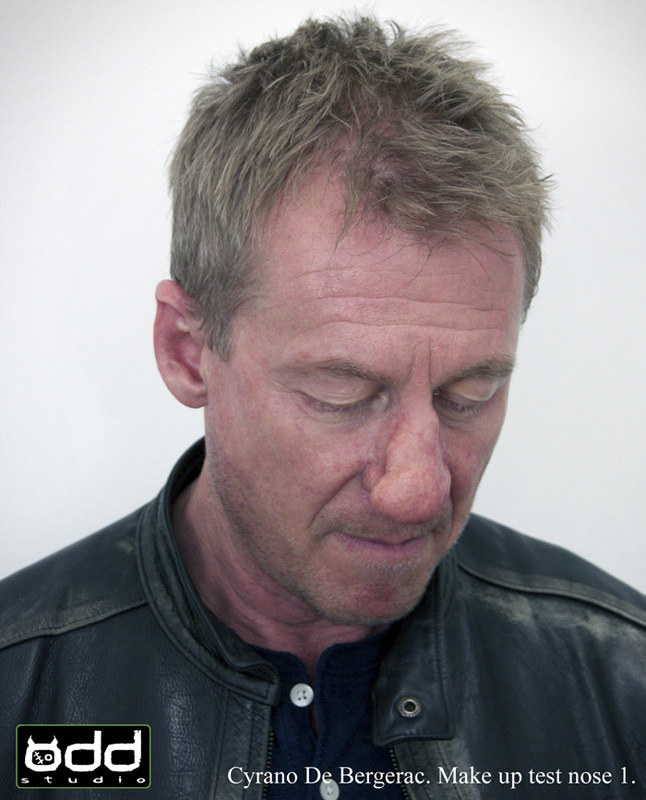 Sydney Theatre Company. 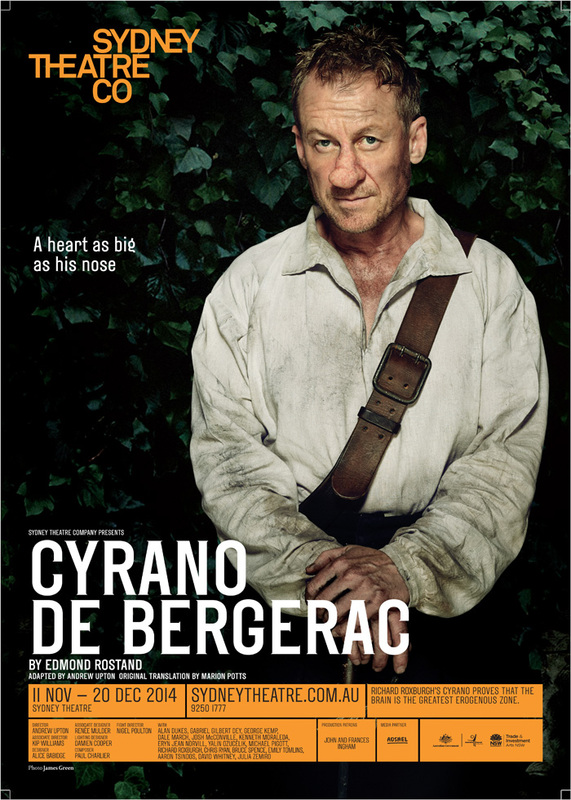 Cyrano De Bergerac. 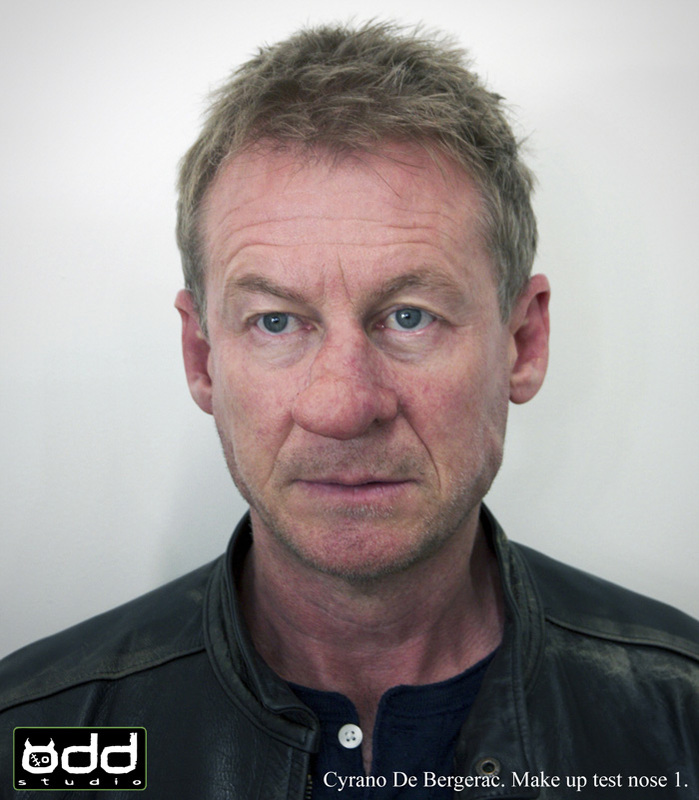 Sydney Theatre Company. 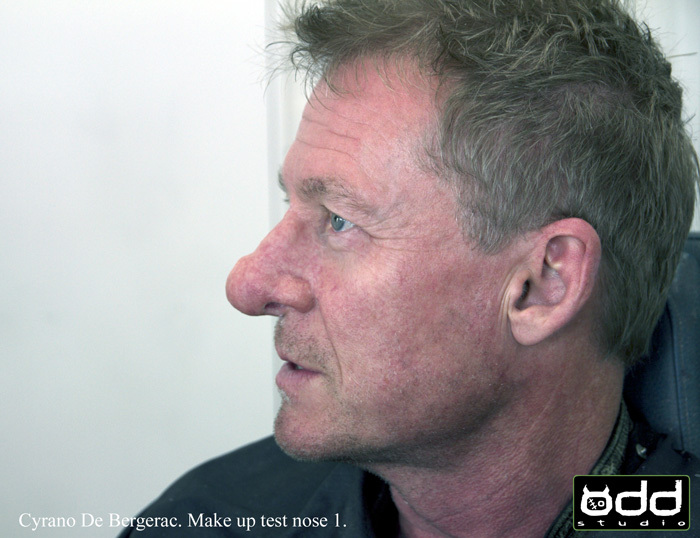 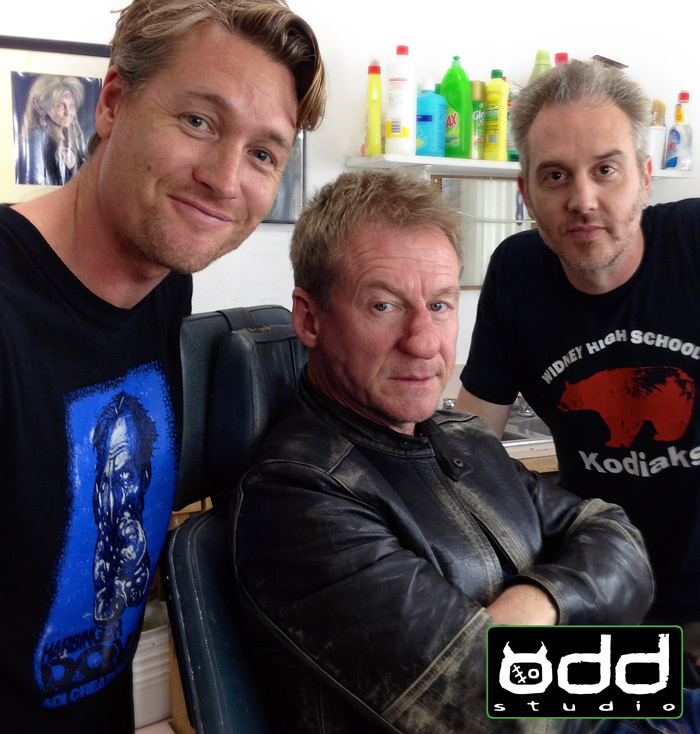 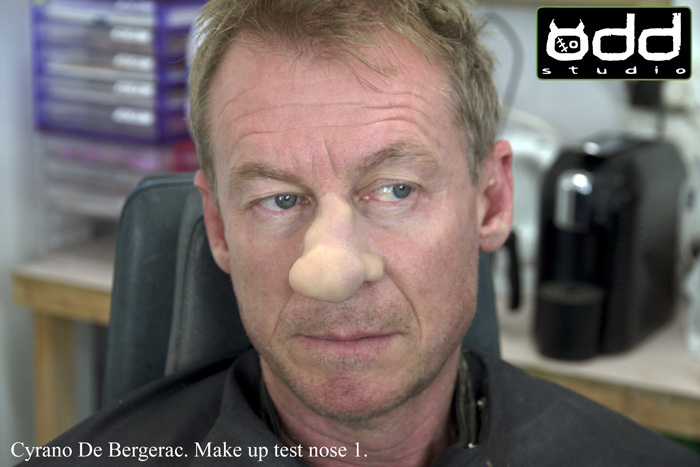 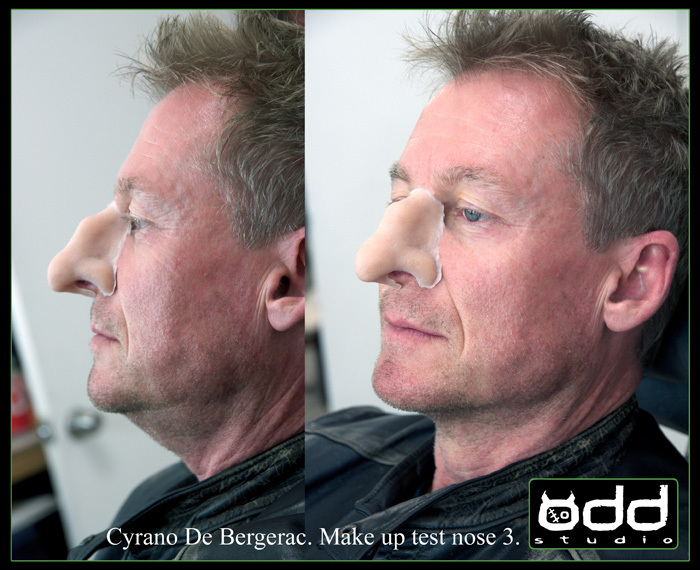 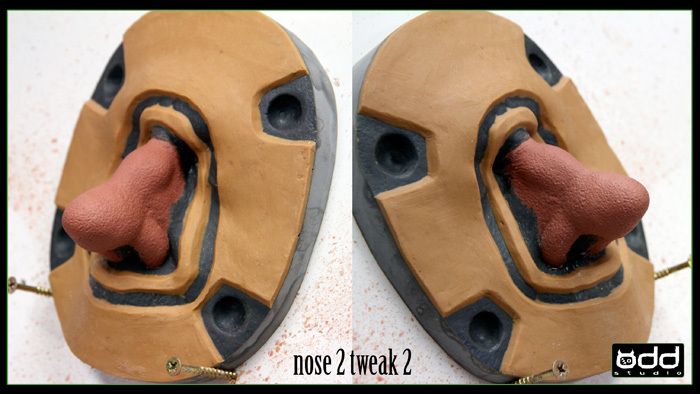 Odd Studio was approached to produce THE nose for Richard Roxburgh who plays Cyrano at the Sydney Theatre Company 2014.